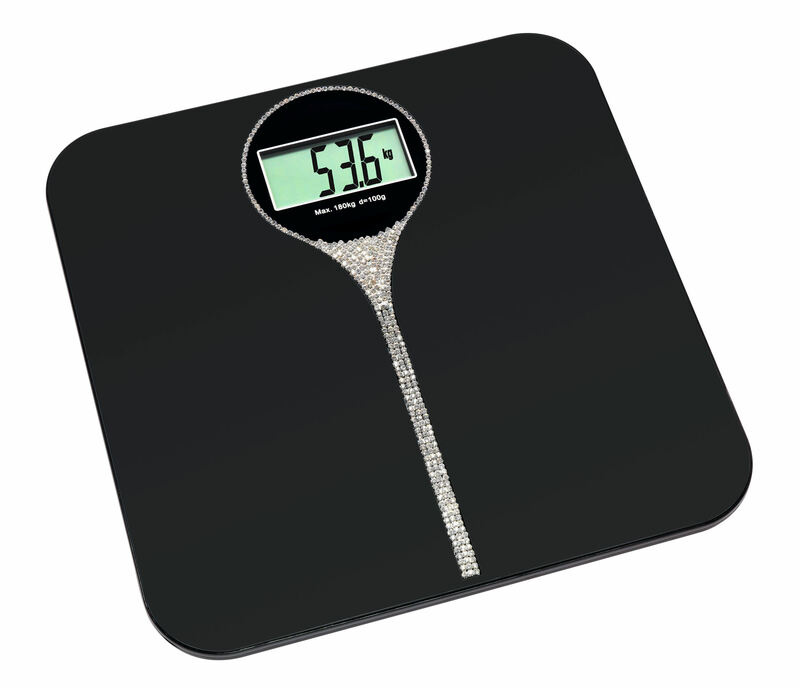 The "CHARLSTON" bathroom scales is an extravagant addition to your bathroom with its glittering decorative stone. It has the most accurate weighing technology and backlight. The scale automatically starts as soon as you step onto the surface and immediately calculates the body weight of up to 180 kg. It powers off automatically after use. With "CHARLSTON", you can check your body weight on a regular basis and specifically promote your health and fitness with sports and a healthy diet.